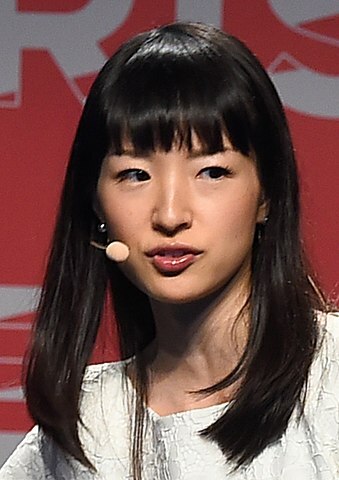 Is the Netflix hit show Tyding Up With Marie Kondo a testament to millennial burnout? Sophie Gilbert over at The Atlantic seems to think so. Here at Safe Responsible Movers, we don’t really have a position on it. 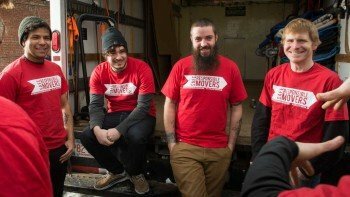 We do believe that, when done properly, moving can be one of the more satisfying jobs — at the end of a hard day’s work it’s nice to see, and more importantly feel, that all that stuff was once over there, then we moved it, and now it’s here. A measurable task irreversibly completed. Beyond that, we like to leave the existential questions to the experts. And Marie Kondo, when it comes to the relationship we have with our “stuff,” is quite the expert. If you’re unaware, Kondo, a bestselling author and prominent Japanese personal organizer, has one simple rule when it comes to what we should keep in our house. Those items that “spark joy” belong. Those belongings that do not, do not. As movers, we couldn’t agree more with this sentiment. Like most people, we take pride in our work. We like doing something that matters. Moving a young couple from a one bedroom apartment in Jamaica Plain to a single family home in Watertown is pretty routine for us. But for the customers who are taking a major new step in their lives, it’s a big deal. Their life together, the things they do in that life, the items they brought separately to it and those they acquired together . . . all of that used to fit into a specific space. Until it didn’t. So now they move on to a bigger space. Where does Tidying Up With Marie Kondo and “sparking joy” fit into all of this? Well, if you follow Kondo’s advice, when you move, you’ll only be moving those things that matter to you. Those items you actually use. Those pictures that you’ll actually put up on the wall. If you’ve got a box that hasn’t been opened for three apartments, chances are you don’t need whatever is in the box. When moving, remember that you need to move each item twice! That’s why we always recommend selling or donating old clothes or furniture if possible. If you can’t find any takers an item, just toss it out. Worst case scenario, you can always have your movers take an old couch out the curb for you. The idea is to avoid paying to move things you don’t care about. Of course, this isn’t just a philosophical or aesthetic argument. It’s an economical one, too. When you move, every item you take with you gets moved twice — once out of your old place, and again into your new place. Every box, every chair, every CD rack . . . everything. And more stuff means more movers, taking more time, using a bigger truck. The bigger truck you have, the more expensive the move. The longer the move takes, the more expensive the move. And moving is stressful! We do our best to make it an easy process, of course, but it can be a hectic day for anyone. Why make it last any longer than it needs to? 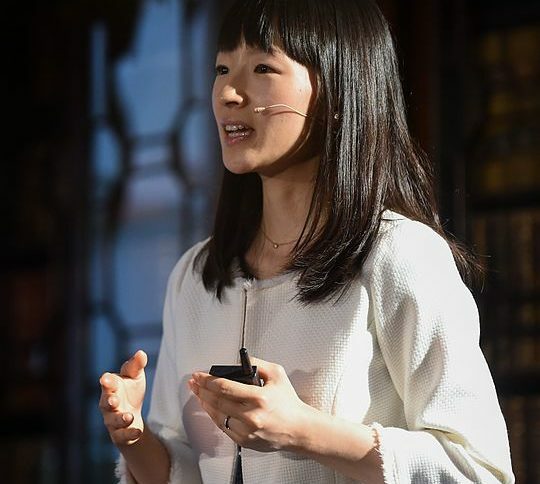 So if you want to make your move as quick, painless, and even exciting as possible, follow Marie Kondo’s advice. Only move items that spark joy. 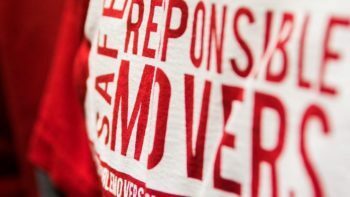 Safe Responsible Movers – Boston Moving Company – Get a Quote! ← Previous Previous post: Happy New Year from Boston’s Best Movers! Next → Next post: Valentine’s Day is Coming! 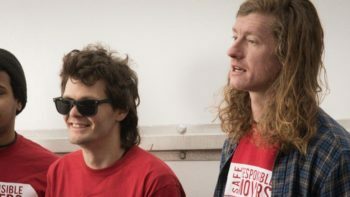 Are You Moving in Together? What Now?